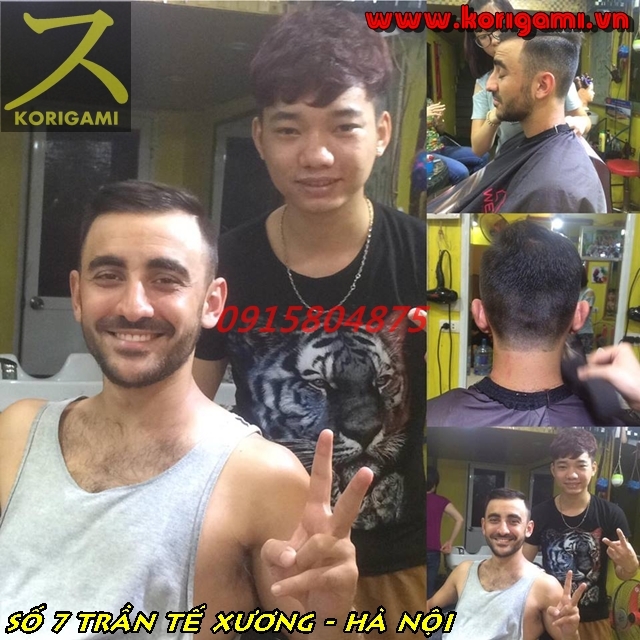 HAVE YOU EVER HEARD ABOUT KORIGAMI HAIR SALON ??? We know your wishes !!! 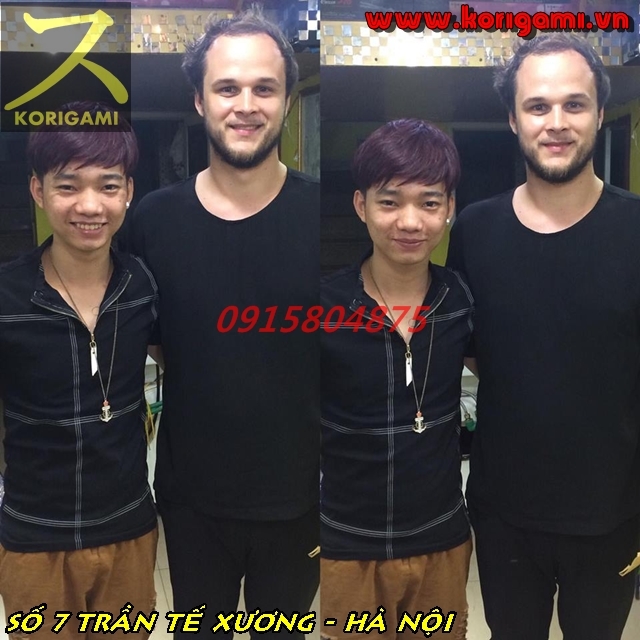 If you are fan of Hanoi Massive Facebook's group ,,, Raise your hands up !!! See you as soon as much as possible !!! With the arrival of summer, the heat has attacked us in full blast. 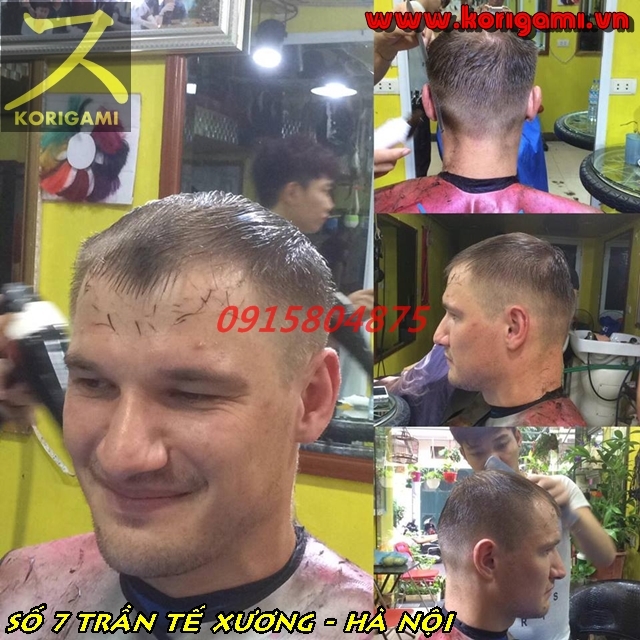 During this time, it is difficult to have long hair because not only do these long hairs make you feel hot, but they are also difficult to handle. Hence, it is advisable that you get your hair chopped off and instead have short hairs. There are a number of benefits of having short hairs, however, the best of this advantage is the fact that it is easy to style them. 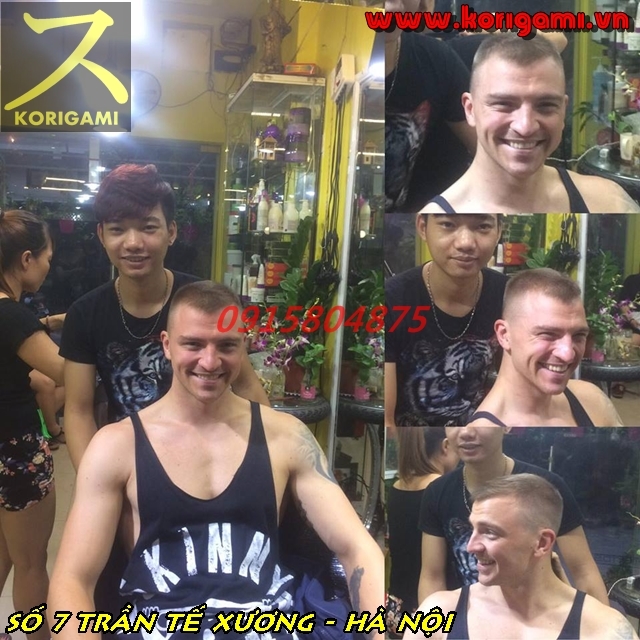 Have a look at these amazing men’s short haircuts! We can speak English - We know your wishes !!! 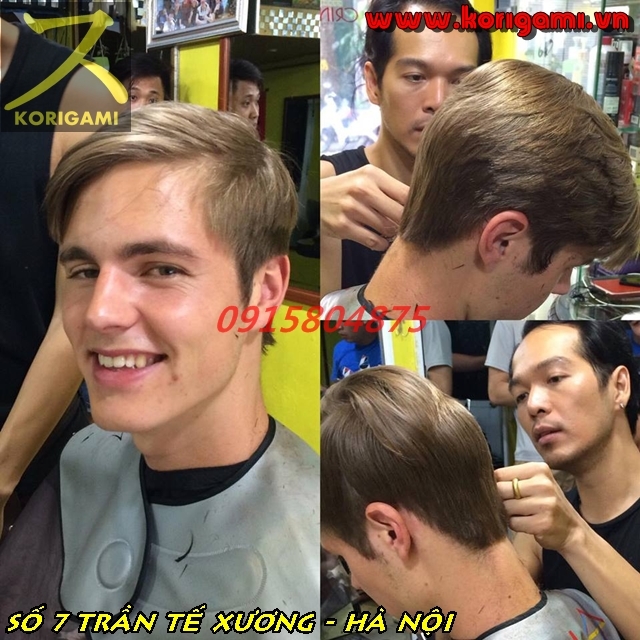 Pompadour hairstyle is one of the unique hairstyles for short hair. This is the classic haircut for men with the hair slicked back with the help of a taper fade. 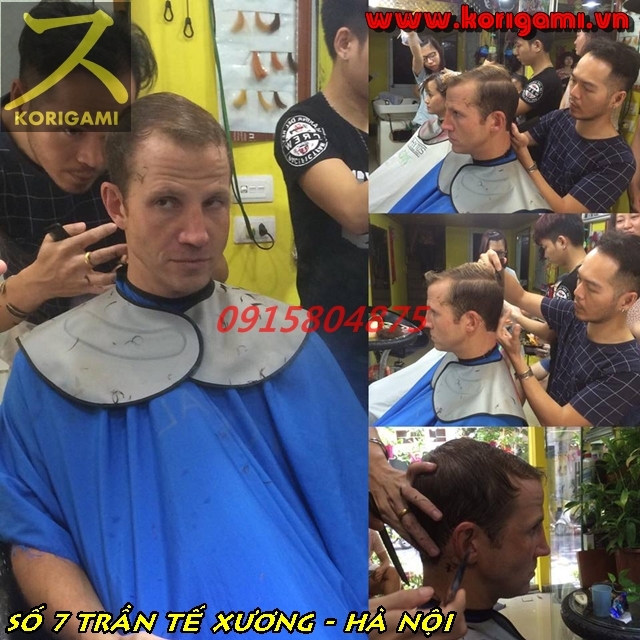 The crew haircut – a simple hairstyle. Comb over – messy yet stylish. 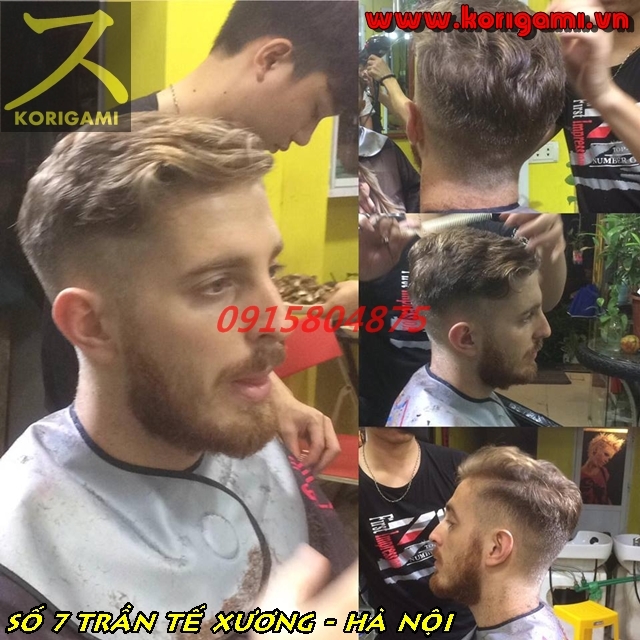 Caesar haircut – a haircut you must try for short hair. You could also try having a messy crop along with a blurry fade. The classic hairstyle for short hair is to have your hair slicked back. 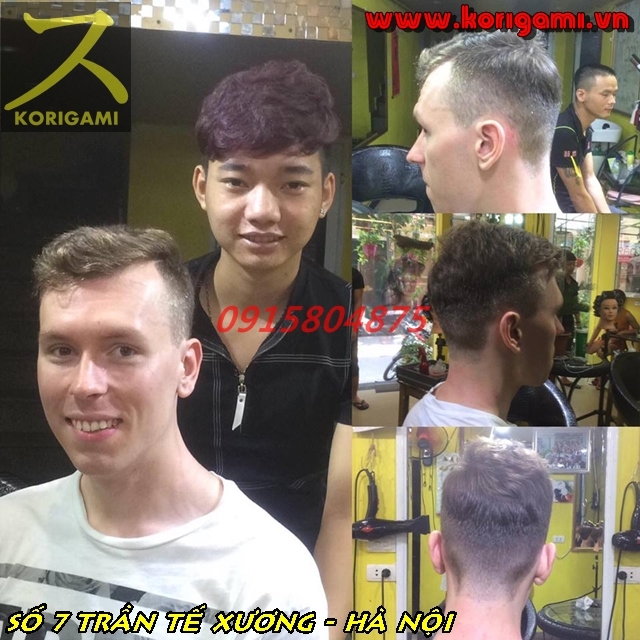 A unique hairstyle is the blonde fade hairstyle. Another famous hairstyle for short hair is the taper haircut. If you’re going to the office, then an ivy league hairstyle will suit you best. 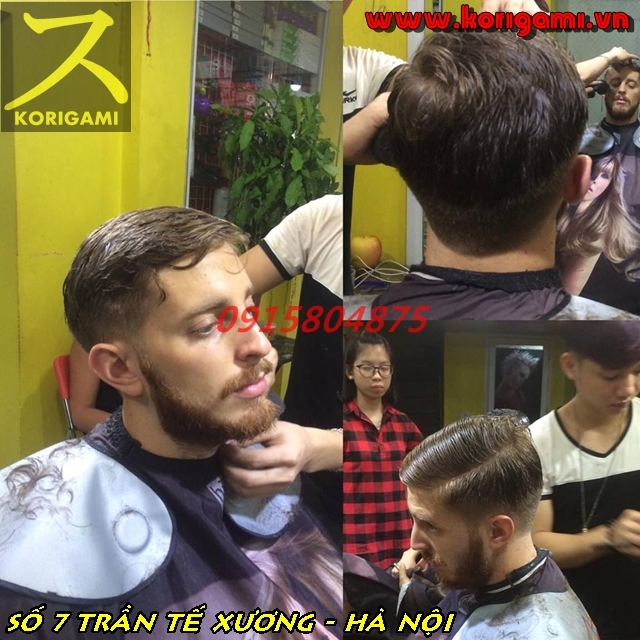 High and tight – a hairstyle that you must try. 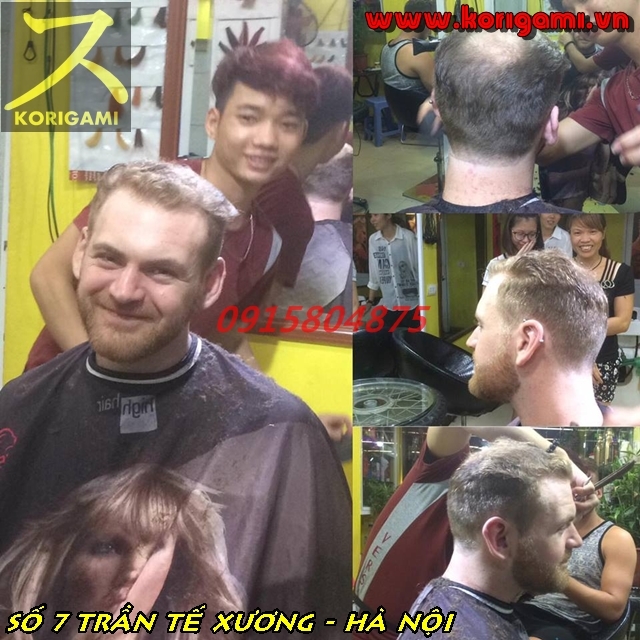 Buzz haircut is the classic short hair haircut. 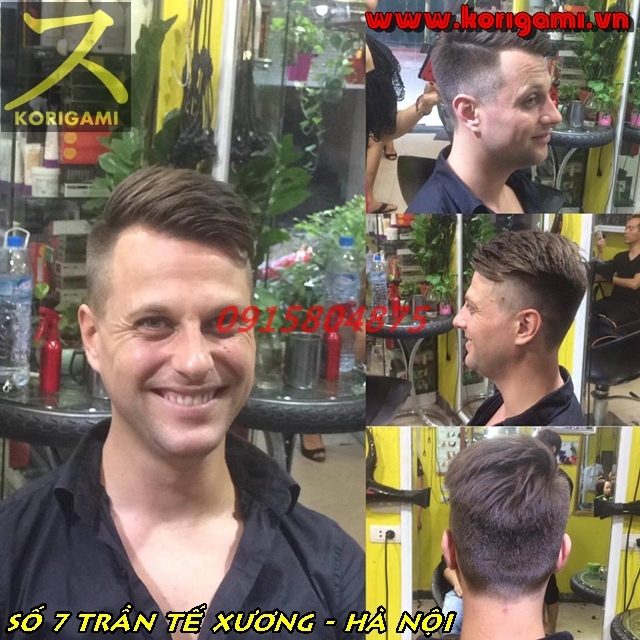 One very common hairstyle these days for short hair is the high taper fade hairstyle. If you want to look stylish, then you should get the Mohawk. Layered haircut for short haircut is also cute. Gel up your hair to make them settle down. Side parting is one of the best haircuts. 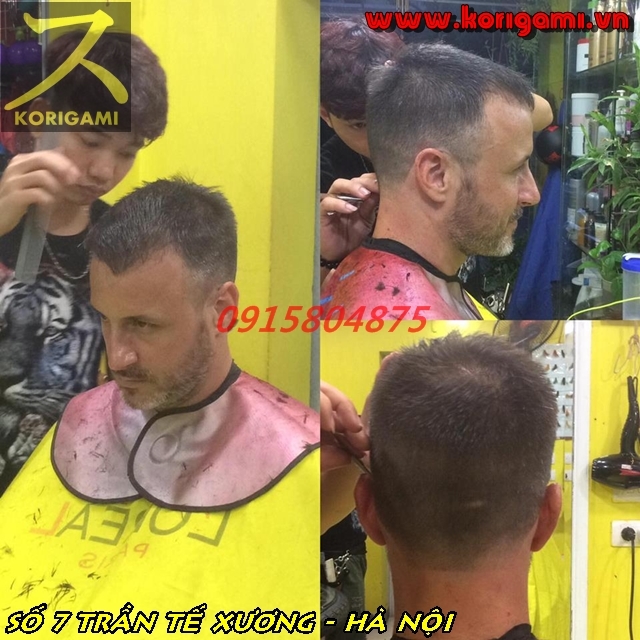 Flip haircut is something new that you should try! Such a style is mostly suitable for the youth! Aiming for a classy look? Get this haircut. A casual haircut will go well with your laid back personality! 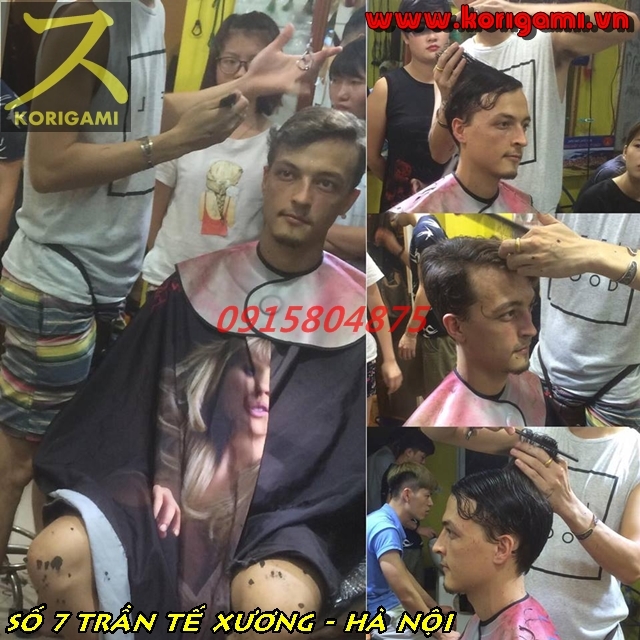 You could also try out the short textured hairstyle. Waves plus a taper fade is cool too. Brushed up hairstyle is quite classy and charming. Short back and short sides – stunning. 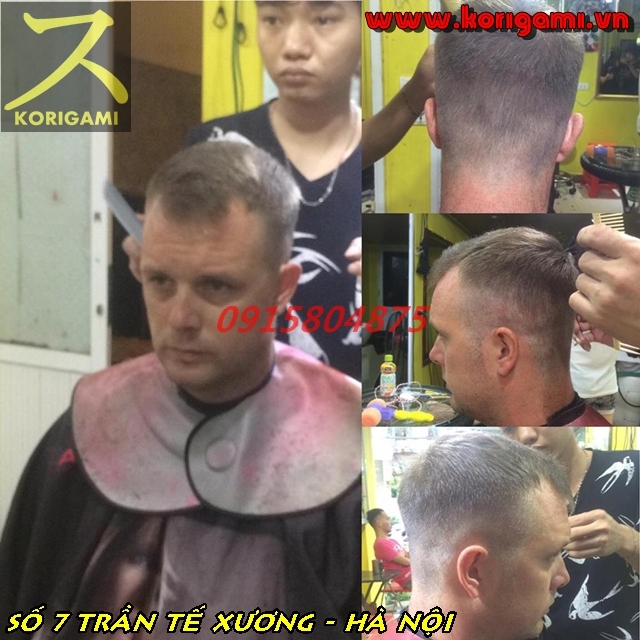 Brush haircut is suitable for young kids. Have bleached hair? 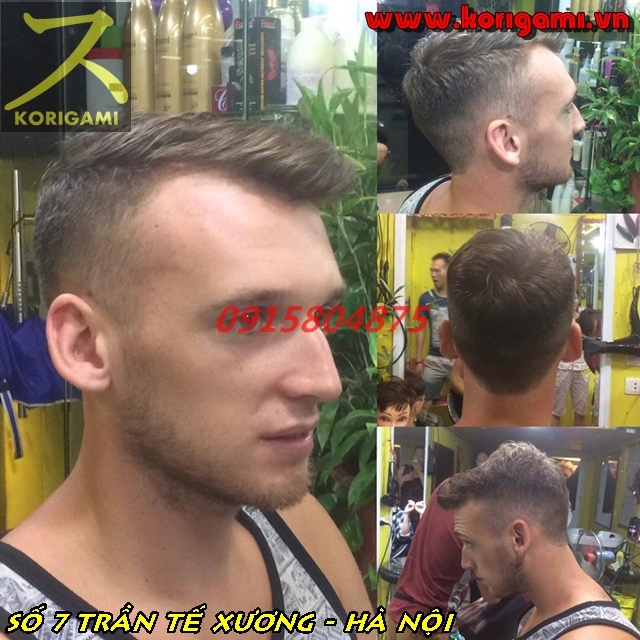 Try this haircut! Blunt hairstyle will work great if you’re going to college. A messy sweep hairstyle makes all the girls swoon. 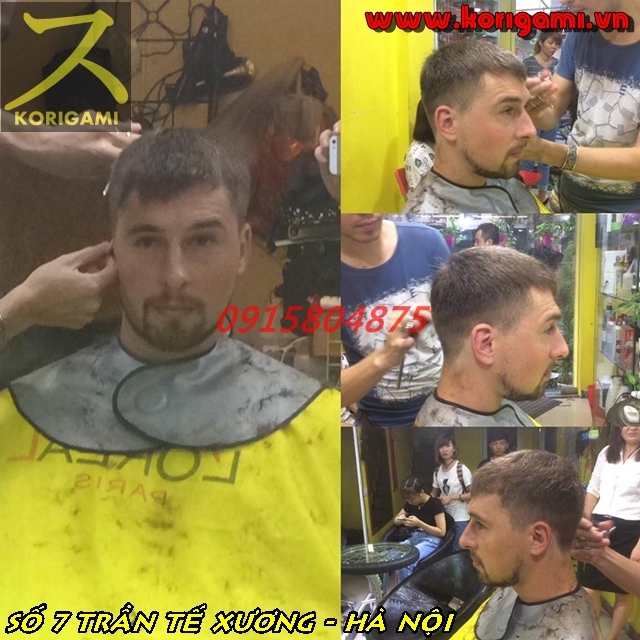 Afro haircut – something new and different. Cornrow braids to look absolutely different. Curly and cropped – suitable for the youth. Side burns do look attractive! Have a beard? Try out the short side and long top hairstyle. Fauxhawk haircut is one impressive haircut for short hair.